Grand Home Inventory Homes Available Now and I can get you over $50,000 more! Grand Homes has made a very nice comeback from the bad business practices from years past, and now their homes are being built almost better than some smaller custom builders. 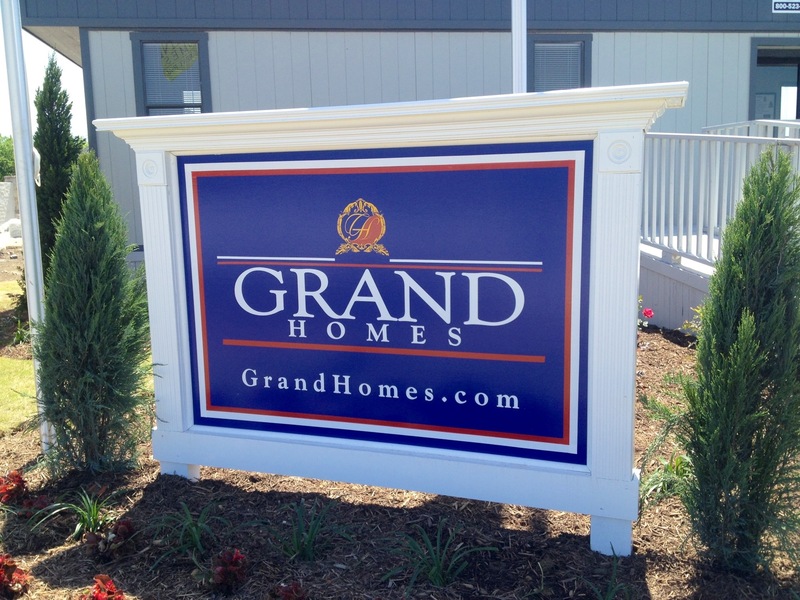 Grand Homes has 5 inventory homes ready ASAP for buyers to get some absolutely amazing deals! And I’m not to shabby places like Allen, McKinney, Fort Worth, Savannah and even Frisco. This right here is my strong suit. I am very good at getting these inventory homes at the lowest dollars with my relationships with sales managers and knowing most profit margins depending on who the developer is, lot size and quality level of the specific product. If you are looking at these or any new Home to buy, call or text me today at (469) 733-2723 so I can explain the do’s and don’t s with the builders and to help you maximize my knowledge and rebate so you will move in your new home with most likely instant equity! This does not happen too often! 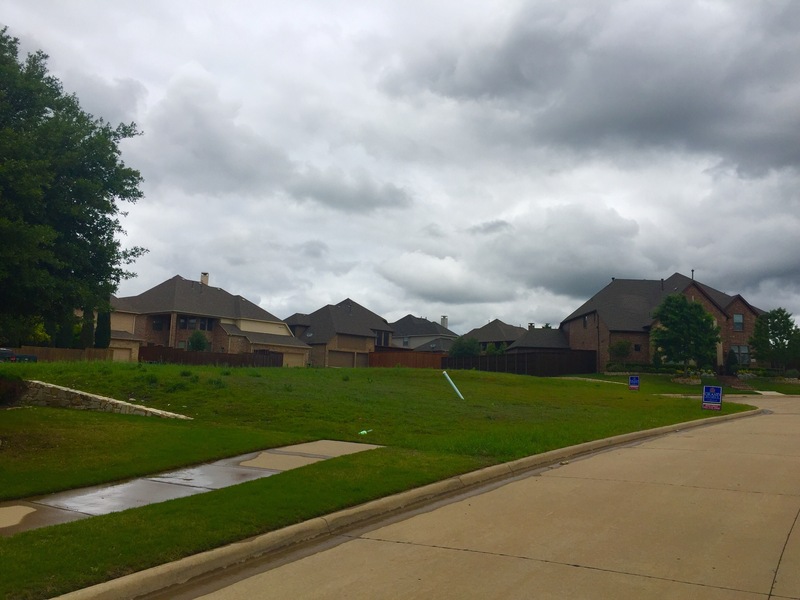 Two cul-de-sac lots just opened at The Dominion at Panther Creek on model row in Frisco! When you enter the development off of Eldorado, this is the location of the two lots. The other homes were built by Darling Hones and look very nice driving by up! They will not last. 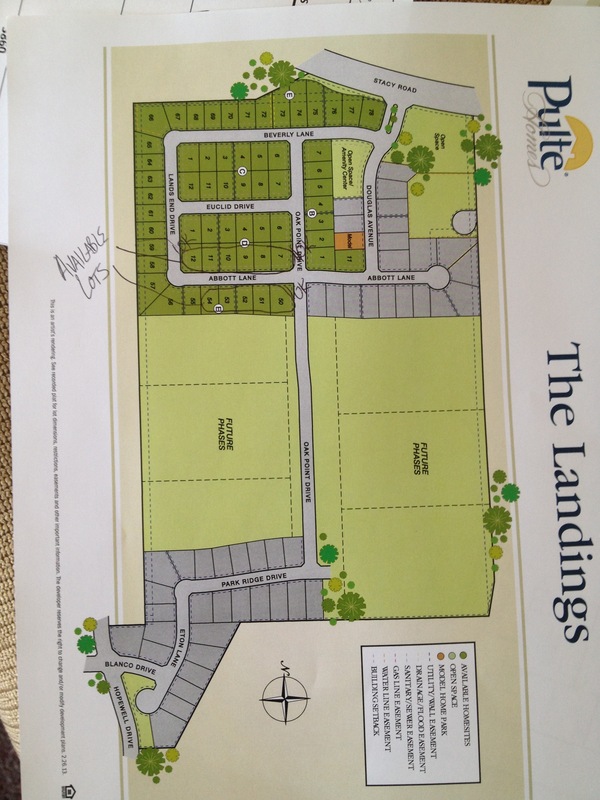 The builder is Grand Homes and they have a good amount of plans they can build on the lots starting in the $440’s!!! 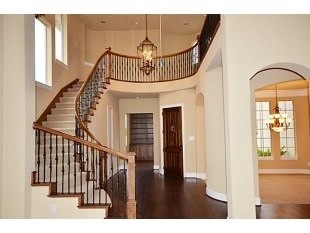 This is an incredible opportunity if you are looking for a new home in Frisco! 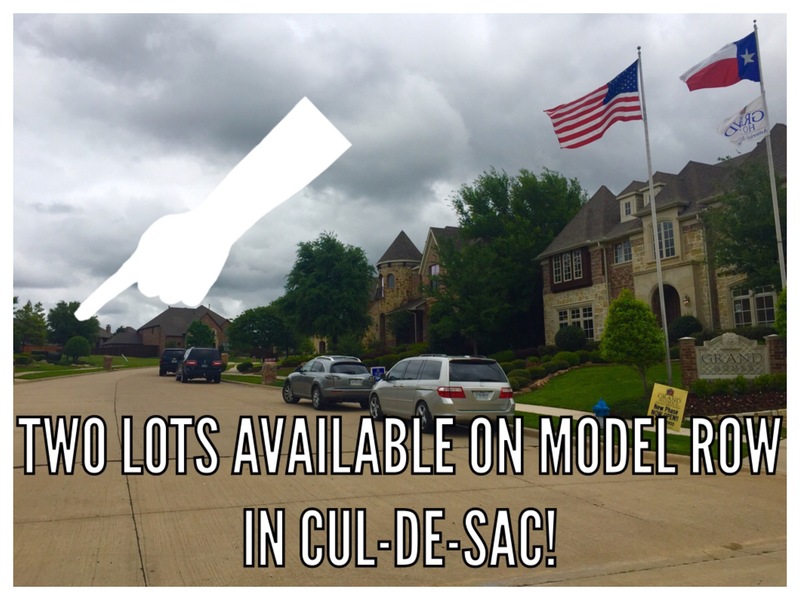 Call or text Brad Holden today at (469) 733-2723 to take a look at the lots and plans. 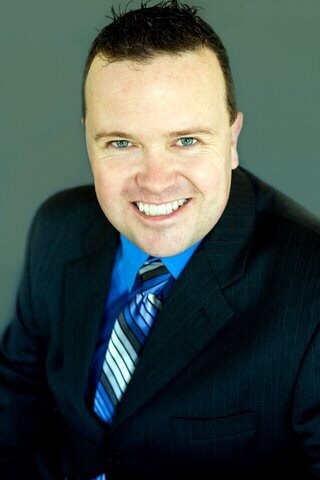 AND DONT FORGET TO ASK ON THE ADDITIONAL INCENTIVES YOU WILL RECEIVE BY USING BRAD AS YOUR REPRESENTATION ON BUYING A NEW HOME! 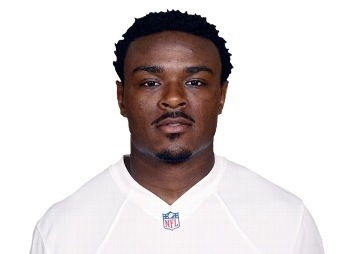 Here is the first Dallas Cowboy of many to buy a new home in Frisco. 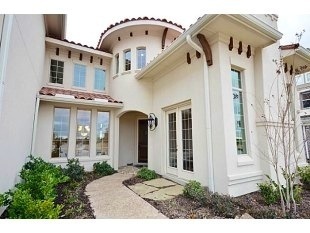 Brandon Carr, the Dallas Cowboys starting Cornerback, recently purchased a new home in the private Kingswood community in Frisco. 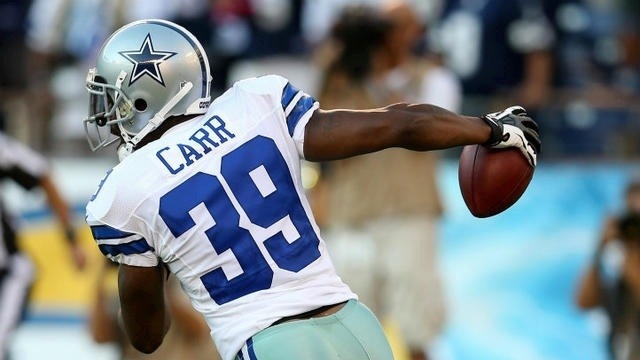 On the field, Brandon Carr made a 49 yard game-clenching interception return for a touchdown against the New York Giants last Sunday. 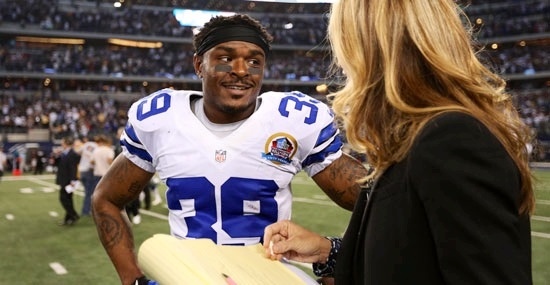 The 27 year old is in his 6th season and the Cowboys just signed Carr to a $50.1 million 5 year deal that included $26.5 million in guaranteed money that could change his family for generations. Now in Frisco, Texas! I am sure after his multi-year contract was worked out that moving the practice facility to Frisco helped him make a decision. 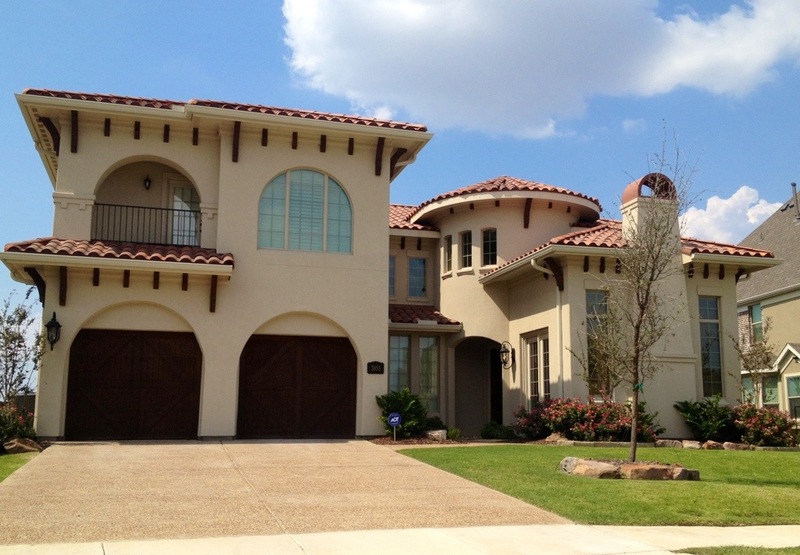 The home is a new Grand Home that is mediterranean style with stucco and a tile roof. 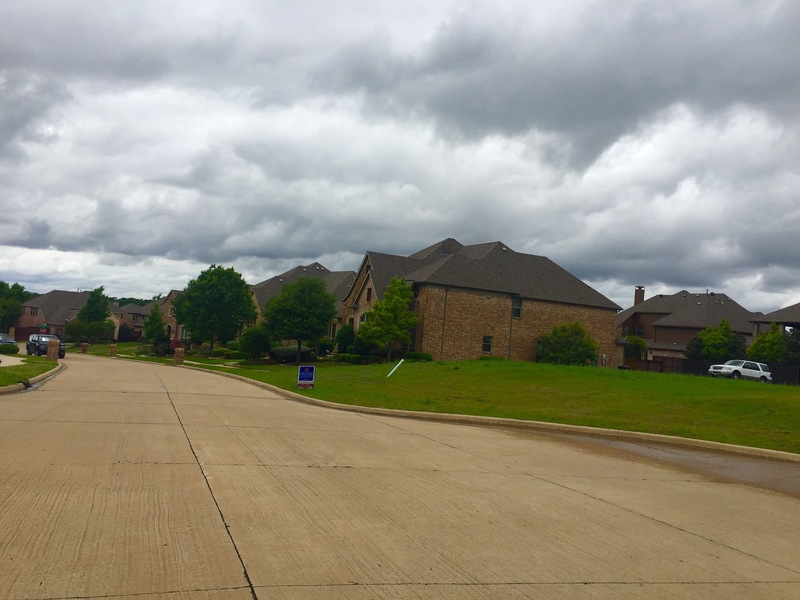 The community is called Kingswood which is a Gated neighborhood with clubhouse, trails, and a creek. The home boasts a front courtyard, round entry, cast stone fireplace in family, lots of wood floors, mom space with built in desk, kids computer loft with a desk. The gourmet kitchen has granite countertops, knotty alder cabinetry, GE stainless steel appliances, pot and pan drawers and a breakfast bar. Grantite vanities are also in the master bedroom. The home is located at 3855 Vanderbilt Lane and has 4 Beds and 4 Baths. The square footage is around 4,226. This is the first of many Cowboys to make Frisco their home! 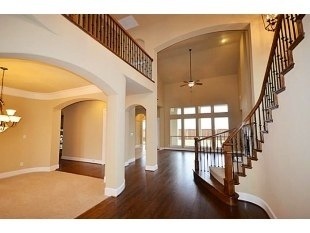 If you are looking for the best private communities in Frisco also consider Starwood and Richwoods. These are some of Frisco’s most sought after locations by far right now. 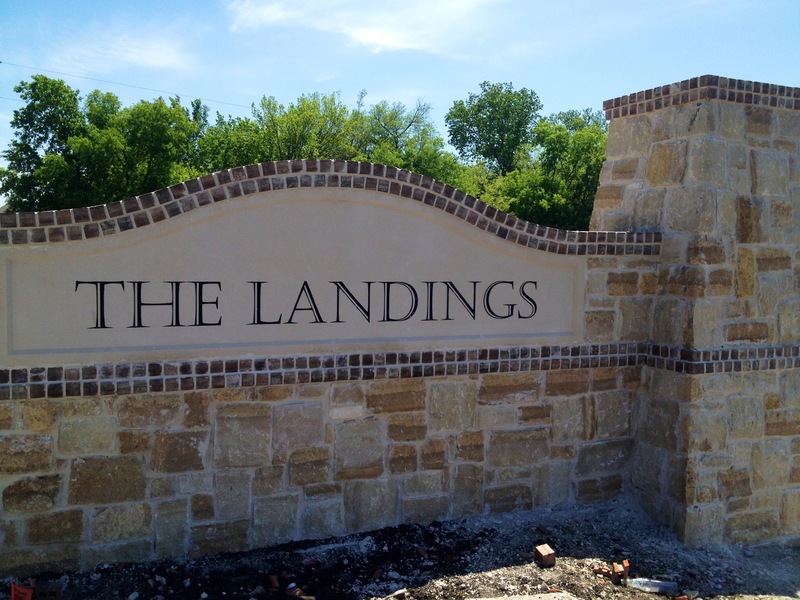 The Landings at Kittyhawk is an Allen Texas new community off of Stacey Road. Grand Homes and Pulte Homes will most definitely make people’s life’s easier building them a quality home in a FANTASTIC location!!! 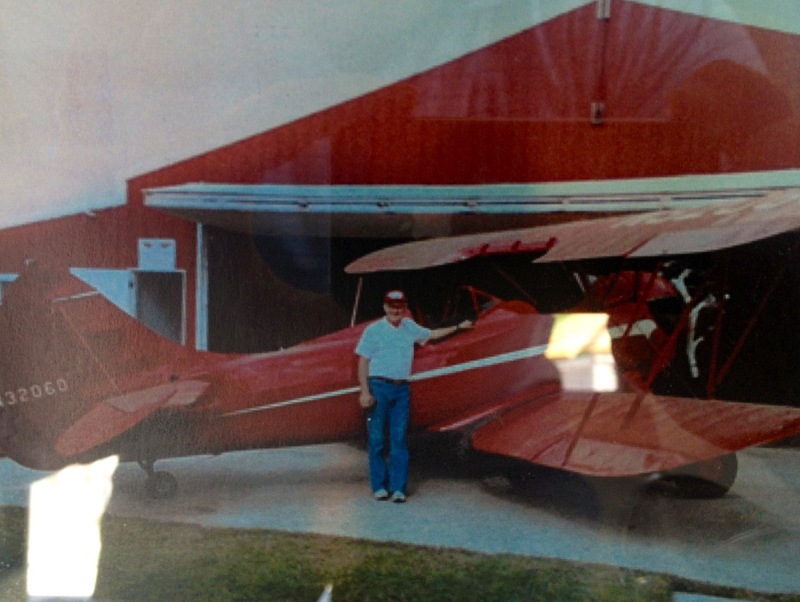 Every day that we used to drive on Stacey Road, we would see a small plane either taking off, doing loops or landing. This was the gentleman and his runway that they are building the Landings on. 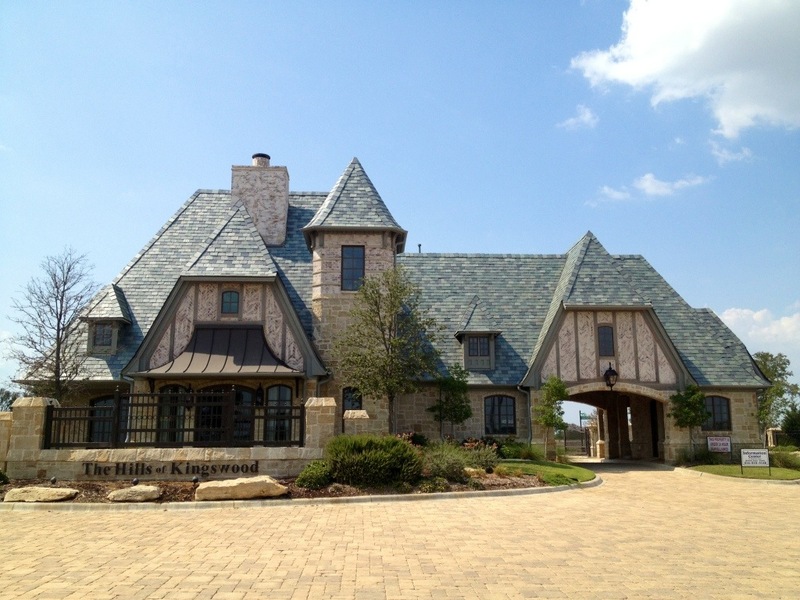 The location in Allen is unbelievable. You are literally 2 minutes from highway 75 and 3 minutes from 121! This is ideal for either the business traveler going to DFW or the worker going downtown on 75. 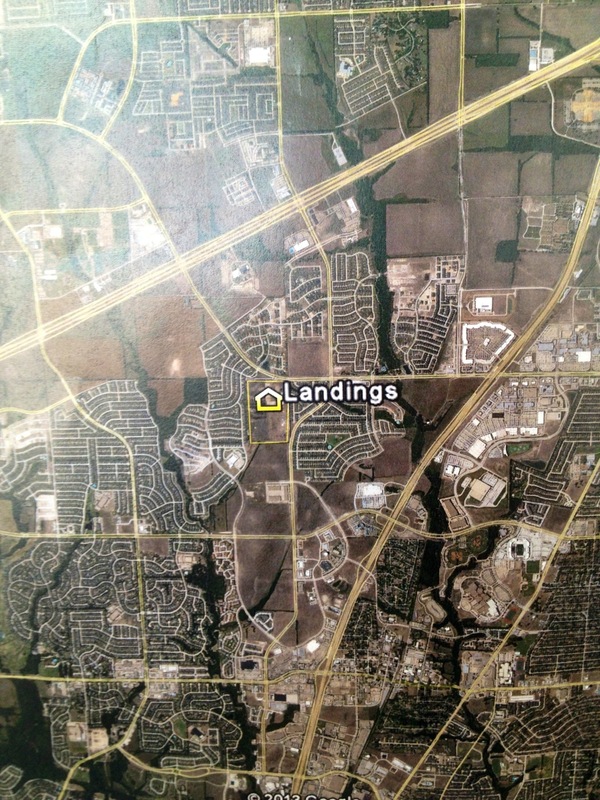 The Landings will consist of around 220 homes at build out. Grand Homes and Pulte will start with 108 releasing sections within the 108. Why the Landings is this. Standard lot sizes are 70×120!!! That is a great size lot for these monster homes. Grand Homes is offering $20,000 off incentive for the grand opening and 50% off elevations. 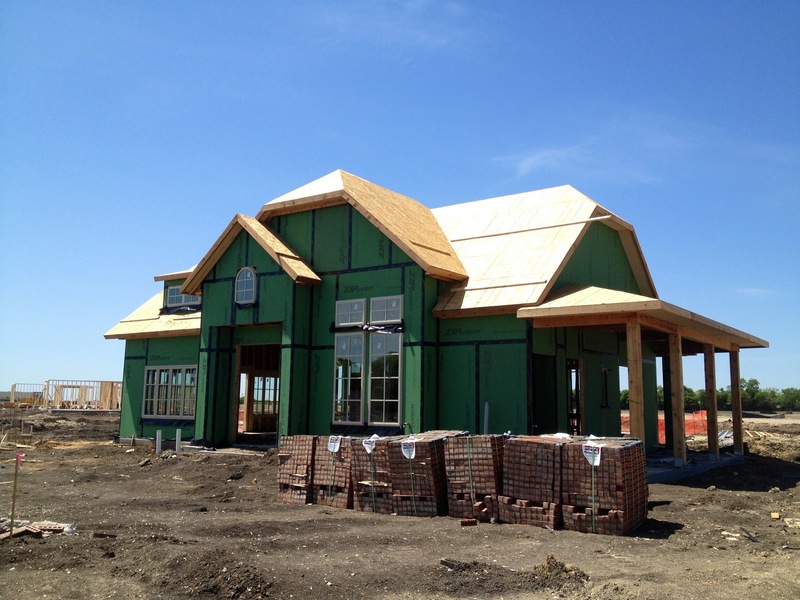 Pulte Homes is offering $15,000 off options/upgrades. 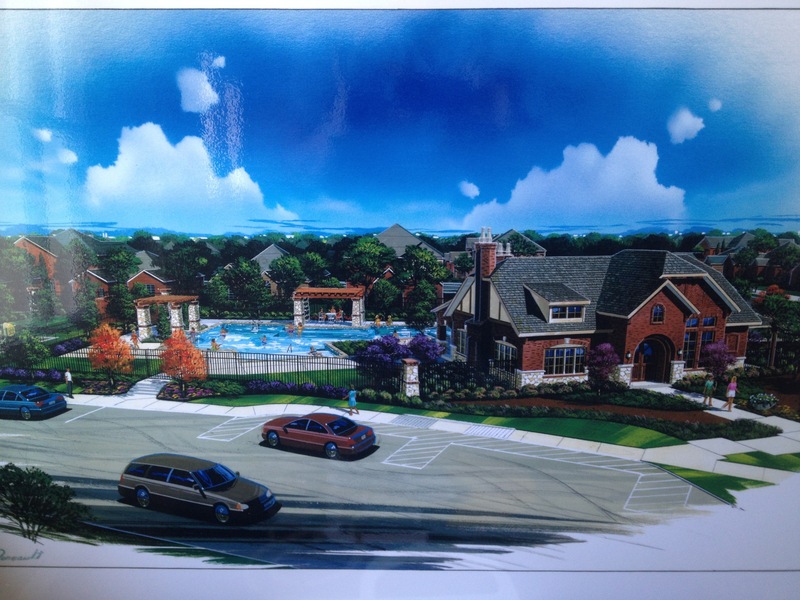 Here is the conceptual for the amenity center that is included in the HOA for $600 yearly. Homes start at 2,600 square feet all the way up to 4,100 square feet. 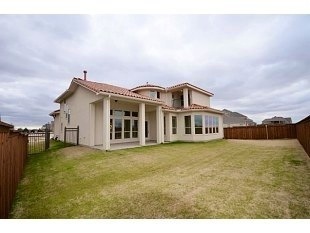 A 3,900 square foot house is in the $420’s for the grand opening!!! 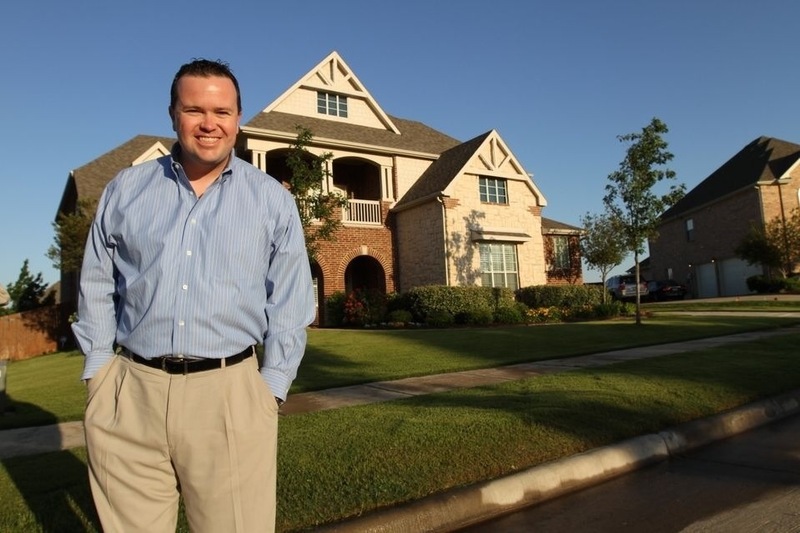 For more info on The Landings at Kittyhawk or Grand Homes or Pulte Homes call Brad Holden directly at (469) 733-2723.